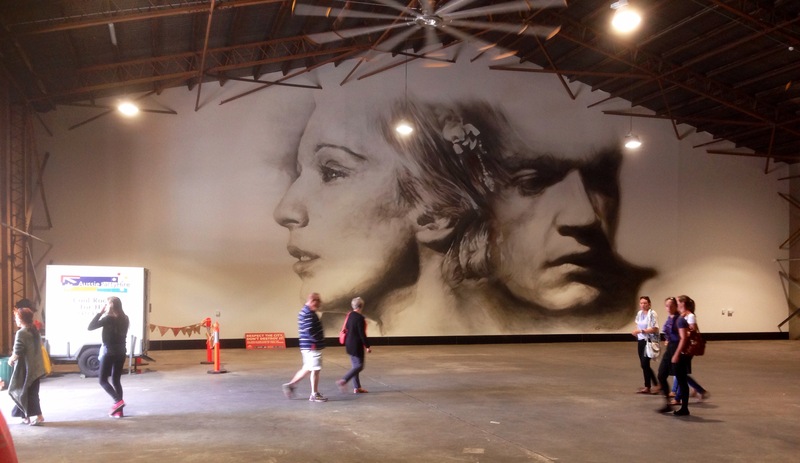 Part working harbour, part urban decay, part tourist destination (for maritime heritage and dolphins), part hipster paradise, partly incomplete renewal project, Port Adelaide hosted the Wonderwalls street art exhibition. 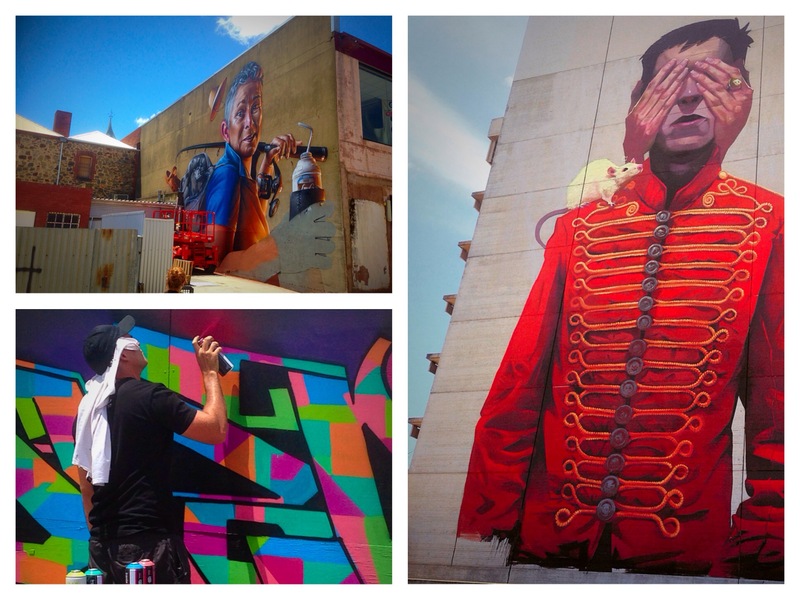 An exhibition like no other: artworks on an industrial scale, the town itself the gallery, its buildings serving as canvas and frame for a host of international muralists, aerial aerosol artists, as much at home with the crane as with the spray can. Weird, wacky and wonderful. And BIG. For the Daily Post photo challenge Scale.